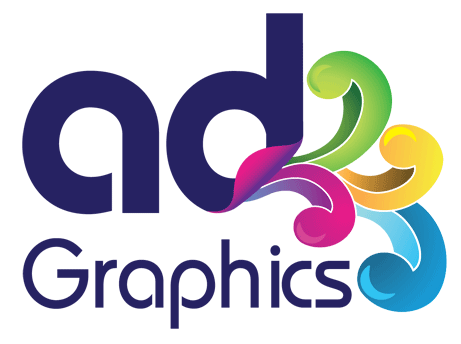 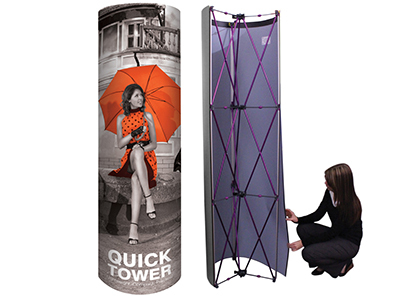 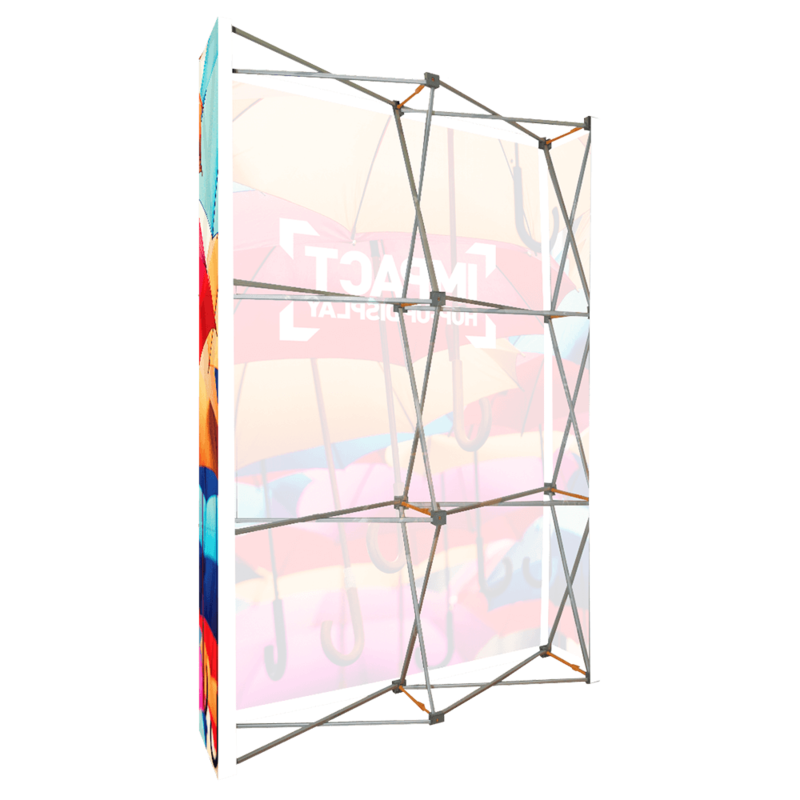 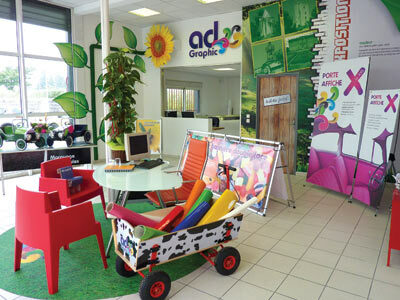 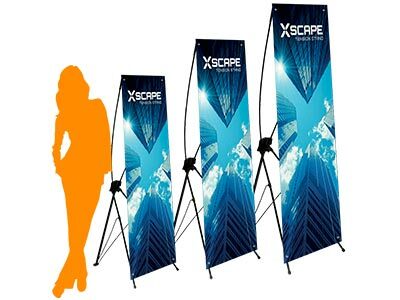 If you are looking for a company to provide all of your graphic needs for your exhibition stands or portable display in London area, and create a deep, high-impact and lasting impression on your potential customers, Ad-Graphics is the obvious choice. 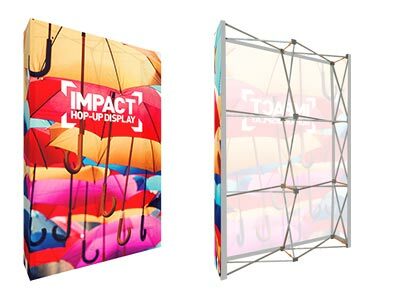 Our skilled designers and project managers will develop, design, print and install original graphically-inspiring Exhibition Stand materials to your bespoke requirements. 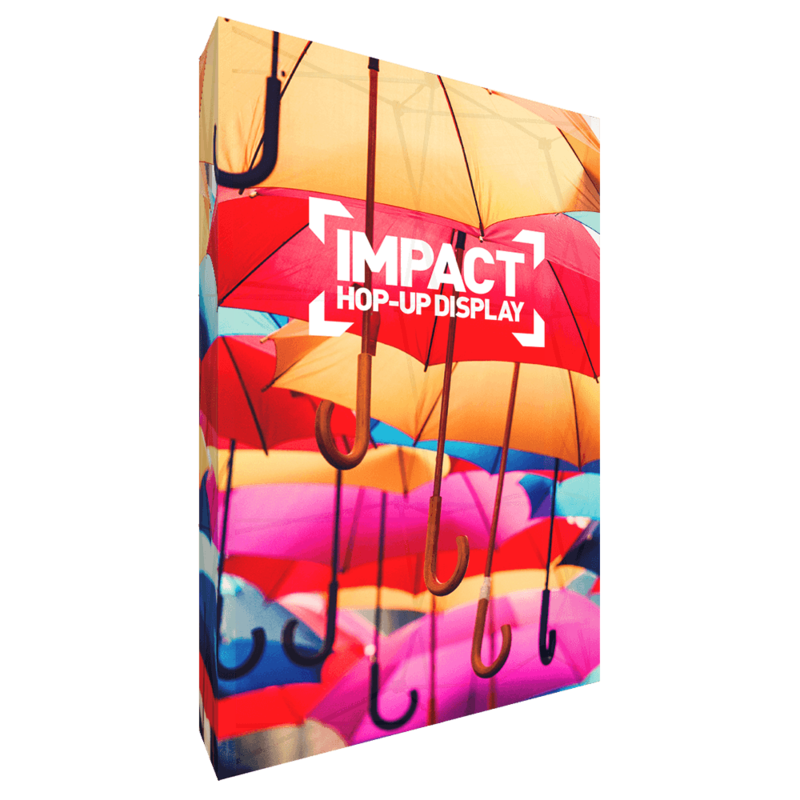 Tension Fabric, Pop-Up Prints, Roll-Up Banners, PVC Banners, Flags, Murals and Floor Graphics are all part of our arsenal to ensure that your Stand stands-out from the crowd. 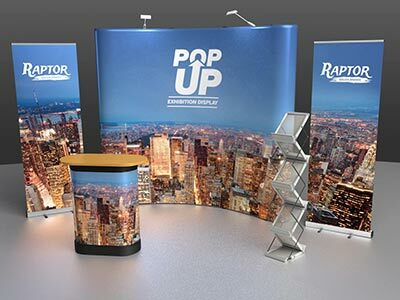 We love to work on exhibitions stands design as they usually require our full range of skills and production tools to achieve a perfect final product.